"Glover ranks 5th in the field for Strokes Gained: Total over the last 24 rounds and and it's not just due to his Tee to Green numbers." 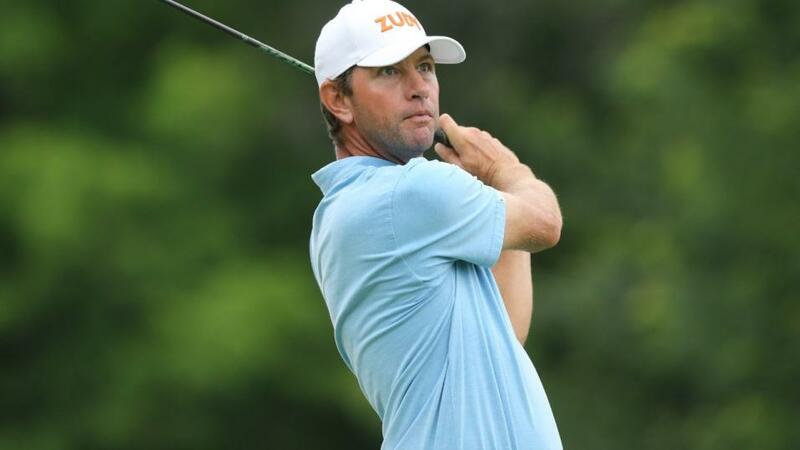 I'm a little aware of following off a cliff syndrome when putting up Lucas Glover for the third time in for weeks but, to be fair, he's already landed the column a 50/1 each-way payout with T4 at the Honda Classic. True, the flop at TPC Sawgrass was disappointing, especially as he carded 76-72 and shot himself out of it almost straight away. But between the two Florida events he was T10 at Bay Hill and the last time he missed a cut (Phoenix), the American bounced back with T7 at Pebble Beach. Another each-way return would be nice but I definitely think there's a win in him soon. Glover's record at Innisbrook isn't exactly one of sustained excellence but there's a top four in 2007 and top 25s in 2010, 2011, 2015 and 2017. In the latter he was tied seventh with 18 to play. Overall, though, it's his current form and the stats that have led me to get on board again. Glover ranks 5th in the field for Strokes Gained: Total over the last 24 rounds and and it's not just due to his Tee to Green numbers. The 2009 US Open champ has really picked up with the putter in recent times, gaining over four strokes with the blade at Pebble, Honda and Bay Hill before his slip at Sawgrass. "Confidence is there, and just got to keep going what I'm doing because I know it's right," said Glover at the Honda. That sounds like a player who won't get spooked by his poor week at The Players. Charl Schwartzel is a real feast-or-famine golfer at the moment. Starting from December, he's played nine times, missed five cuts, withdrawn after an opening 74 but finished third, sixth and 16th in his other three. The T6 came in Puerto Rico at the end of February and he followed it with T16 in the Honda Classic before missing the Sawgrass cut so at least some of the good stuff has come recently. He's a hard one to work out and I wouldn't be backing him at a sub-40/1 price on American soil but he's 70/1 here and that definitely gets my attention. Course form is his biggest selling point as he won this event in 2016 - his only victory in the U.S. outside of the 2011 Masters - and took a creditable T6 when defending in 2017. Also runner-up at last year's Players Championship, Florida is a good place to play him. 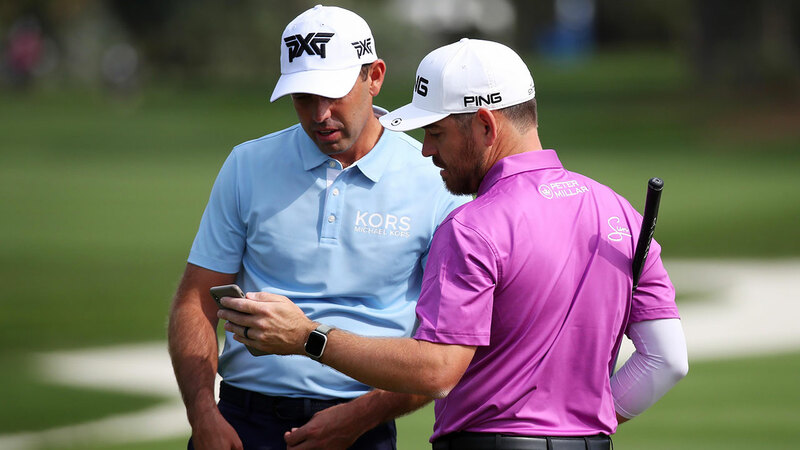 Speaking in 2017, Schwartzel said of Innisbrook: "The more I played it, I felt like it's a golf course where you need sort of experience to play. You need to learn how to play this golf course. "It looks like an easy course, because it's not very long on distance, but man, the way you've got to shape the shots, the way you've got to think, the variety of clubs you use, it's just a really good golf course. "You've got to really think your way around it. You've got to bring a good game here to compete." Does he have that right now? It's a bit open to question but he'd recorded positive SG: Approach figures in every start this season until TPC Sawgrass and he had a hot putter at the Honda Classic. March and April have been kind to him before so, in the understanding that he could easily shoot 74-73 and miss the cut, I'll take him at decent odds. Chesson Hadley got the big build-up by some punters/fantasy players ahead of TPC Sawgrass but, like Glover, fluffed his lines on day one. A 76 meant a long scroll down the leaderboard before we found his name but it wasn't exactly a horror show in Ponte Vedra Beach as he came back, fairly unnoticed, with a 2-under 70 on day two. That wasn't enough to make the cut but at least he left on a decent note. Hadley had been put forward as a good outside bet due to back-to-back top 20s in the first two Florida events - T20 at the Honda Classic and T17 in the Arnold Palmer Invitational at Bay Hill. The man from North Carolina gained a combined 13 shots on the field on Approach in those two events and had decent SG: Putting stats too and these are key skills at Innisbrook. He's made three of his four cuts here with a best of tied 14th and speaks highly of the course. A runner-up at the CIMB Classic in October, let's look for him to bounce back from last week and take advantage of the eight each-way places. Looking at the top end of the market, Dustin Johnson could probably win anywhere at the moment if a few more putts drop but is short enough at 5s. I'm keen on Sergio Garcia but less so on his price of 14s while I was reasonably close to putting up course specialist Patrick Reed at 22s. Another I expect to bounce back from a Players flop is Rafa Cabrera Bello and 50/1 is the same price he was last week and, obviously, this is a far weaker field. Finally, Ryan Moore ticks plenty of boxes although looks a little short at 40s.